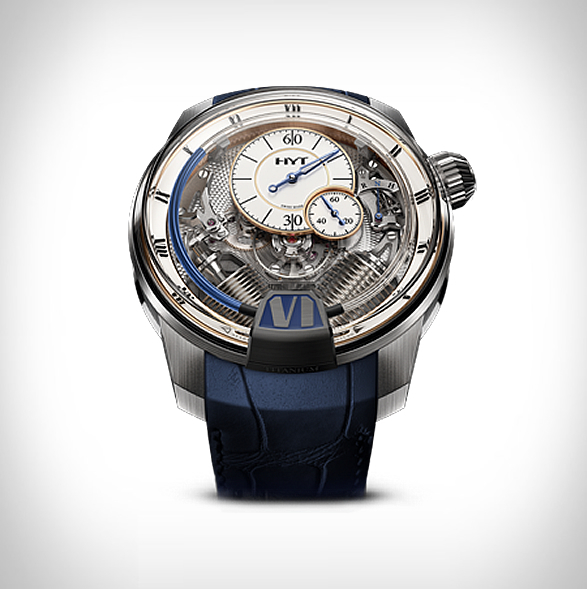 HYT is a Swiss watch brand that creates exclusive hybrid mechanical timepieces for watch connoisseurs. 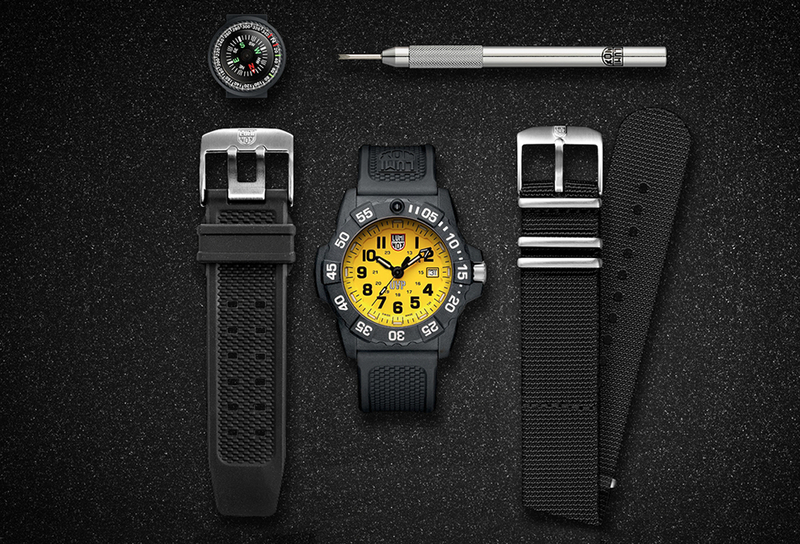 Their eye-catching watches are mostly handmade, highly technical, innovative and push the frontier of what’s possible. With their latest release - the H2 Tradition, the brand have taken an inherently modern watch and made it a retro touch, using details like guilloche finishes, lacquered dials, and blued hands. 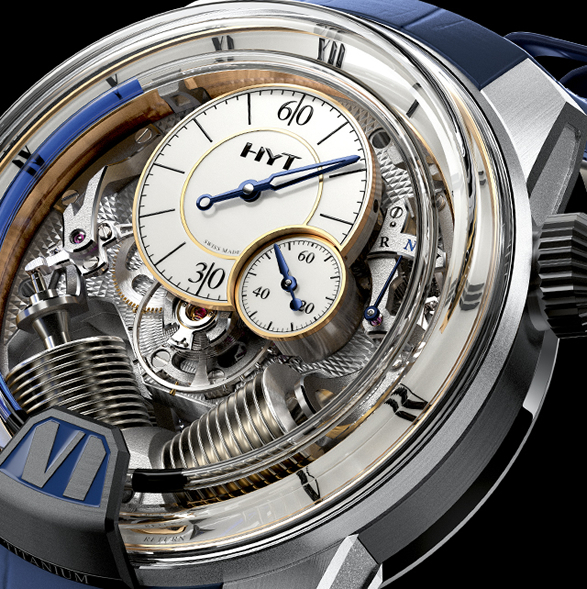 HYT has made a name for itself in the horological world with timepieces that use fluids pumped through bellows and tubes to display the time. It is the first brand ever to create a liquid indication of time. 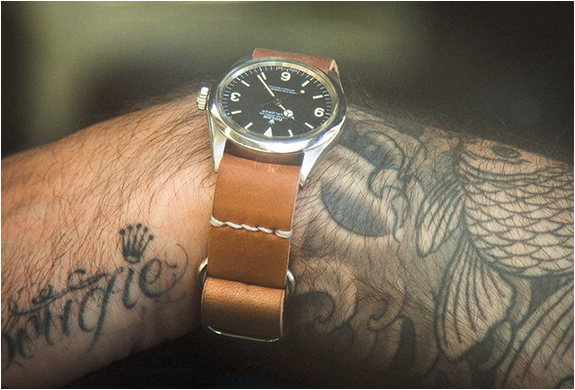 The Hydro Mechanical Horologists are the first watchmakers who manage to mix liquid and mechanics within a wristwatch. 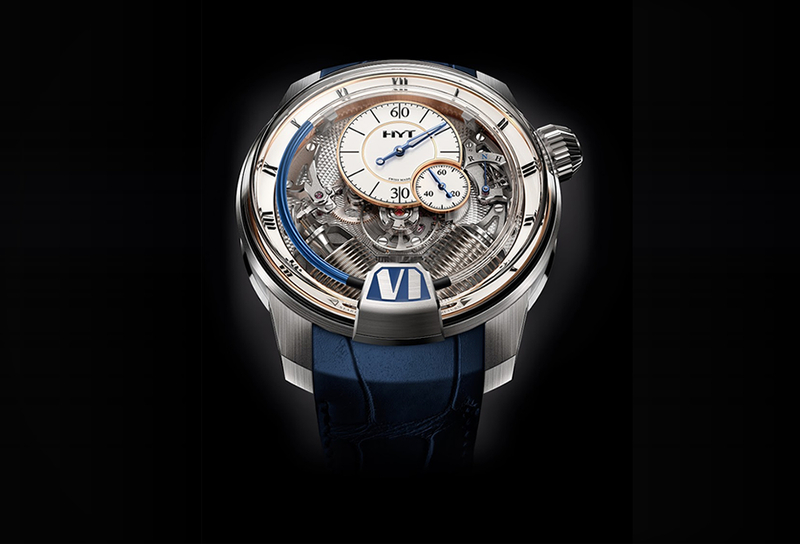 They won four Innovation Prizes in 2012 for their unique fluidic watches. 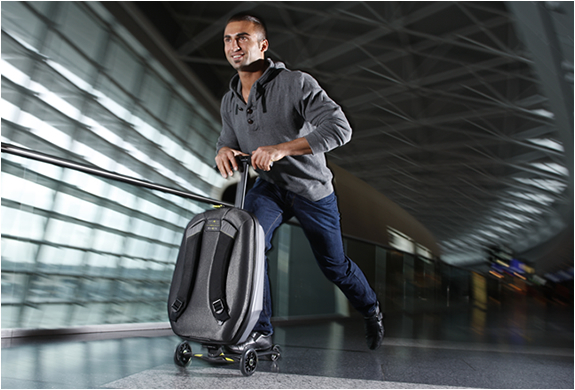 Now the brand have given a retro contemporary U-turn with their latest release, the H2 Tradition. "We have always said that we would never create a classic piece. Having said that, this is exactly what weve done!" says HYT CEO Vincent Perriard of the new H2 Tradition. As its name suggests, the H2 Tradition expresses the juncture of watchmaking heritage and modernity in its design and function. It uses liquid in a tube (blue-colored, in this instance) to indicate the hours, but also features "traditional” elements such as Roman numerals around the periphery of the bezel, a traditional dial for the minutes and seconds, and a classic mixture of materials. 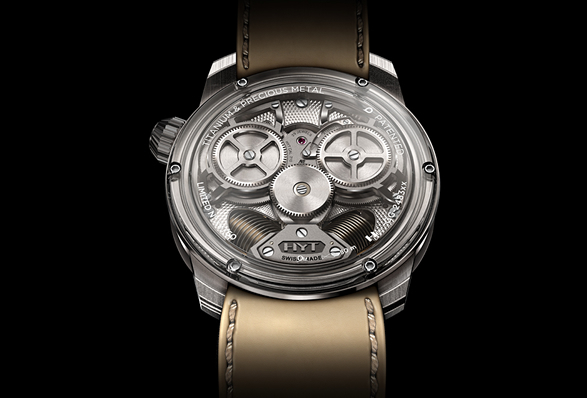 Inside the polished, micro-blasted and satin-finished white gold and titanium 48.8mm case, is an exclusive movement that operates at 3Hz (21,600 bph) and has a nice long power reserve of 192 hours (eight days). The H2 Tradition, which comes on a blue alligator leather strap, is a limited edition of just 50 pieces and will come with a price of $179,000. 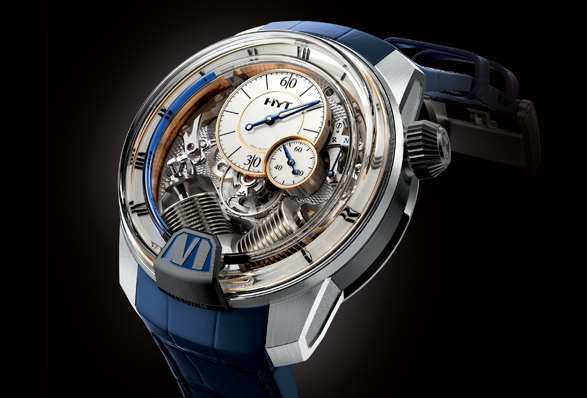 Check out the full collection at HYT, or follow the brand on Facebook for the latest news and updates. Our thanks to HYT Watches for sponsoring the site this week. The post was written by the BTS team and not influenced in any way.